It’s here! Finally….it’s here!!!! Our website is up and running. Although its a little crude and I’m still trying to figure things out, we have something out there with a new logo and ready to hit this next next adventure full force. 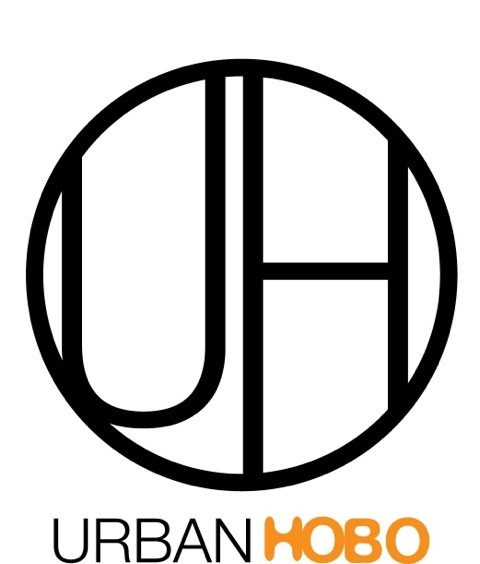 Urban Hobo is about “artful edibles” ….simple great goodness delivered in cool packaging AND funky eclectic art handmade for a gift, yourself or seasonal items. I am happy to speak with you regarding our cookies and caramels and customize your order for corporate gifts, events or something for yourself! The crosses and ornaments (available soon) are one of a kind. No two are made exactly alike. Once it’s sold…there will not be another one exactly the same. I make them by hand and also make the charms that hang by hand. Most of the eclectic art we make comes from recycled materials, simple pop art designs and lots of glue, nails, paint, screws…anything that we might come across. Our goal is to provide cool gifts that are handmade and unique and not pricey. Lamp work beads, some of the pieces that go into our tin ornaments.